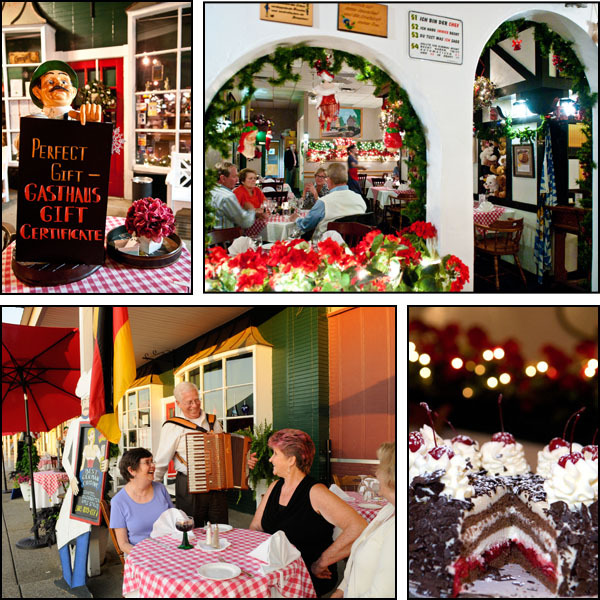 2011 August « GASTHAUS: got 'kraut? 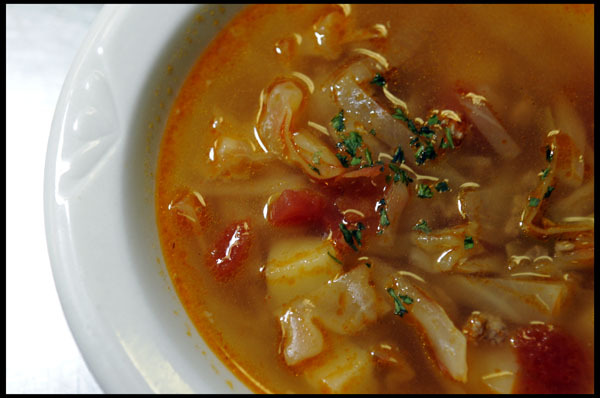 A brothy soup with white cabbage, ground beef, tomatoes and potatoes and a hint of spiciness. 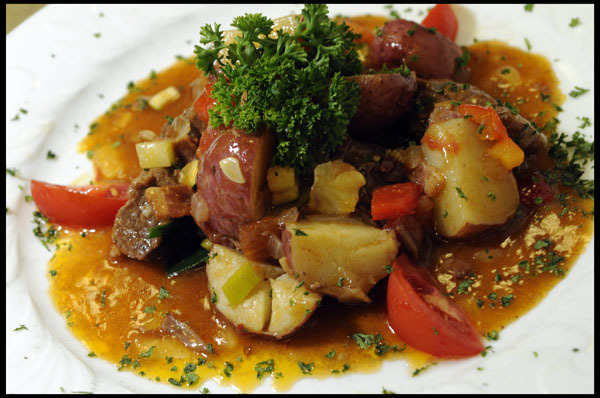 Tender Beef Cubes, Crispy Bacon, Onions, Zucchini, Peppers, Leeks and Tomatoes pan-tossed with Red Skinned Potatoes. Only a few more days until we reopen from our annual summer break. 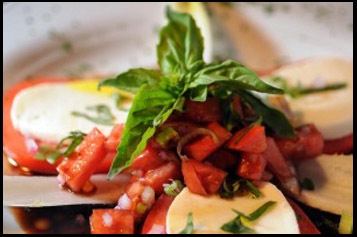 We look forward to seeing you again and have many delicious specials planned for our upcoming fall season. But more on that later. 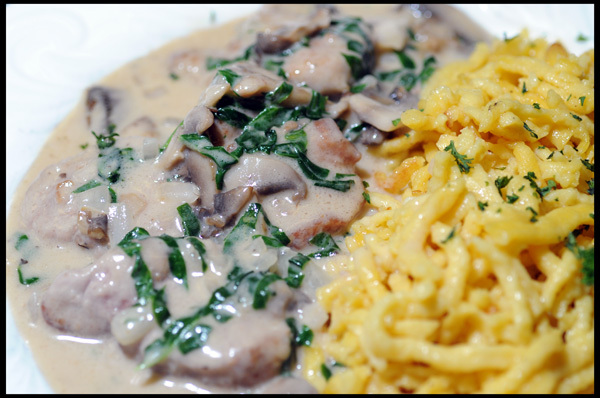 Medallion of Pork Tenderloin with a Mushroom Spinach Cream Sauce served with Spätzle. Please take a moment and click on this link to vote (hopefully) for us in the 2011 LEO’s Reader’s Choice Award.